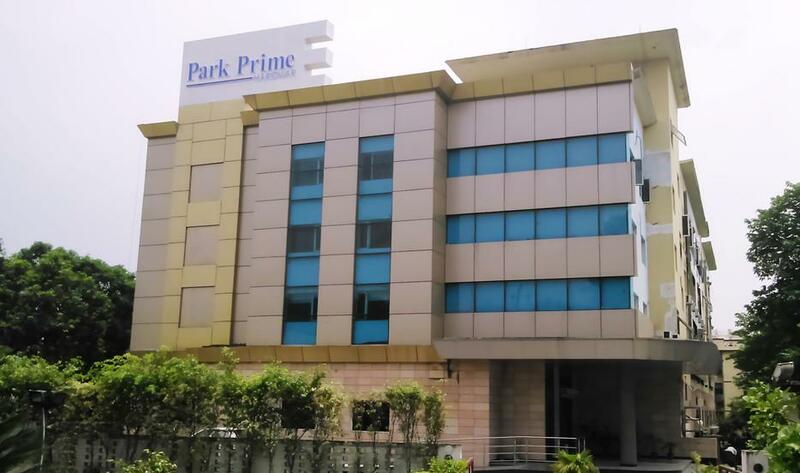 Park Prime Haridwar is a budget and comfort hotel just 5 km from Haridwar Railway Station and in close proximity to Har-ki-Pawri, the renowned Ganga Ghat in Haridwar. It is 35 km from the Jolly Grant Airport, Dehradun. You can reach Haridwar by Road, Rail and Air. 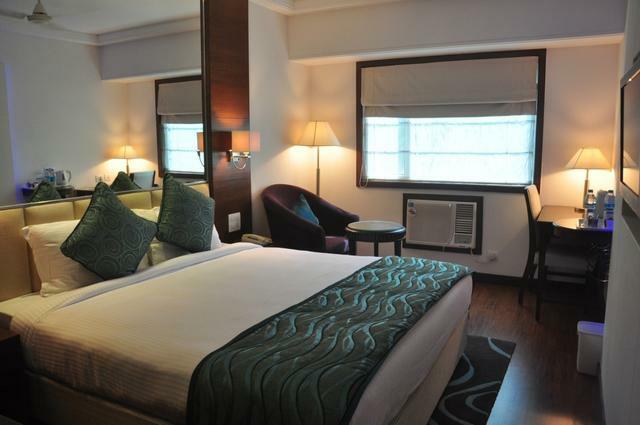 The contemporary decor of the property will give you a warm welcome. The hotel has 100 modern, modular, scalable rooms those are superbly furnished with Wi-Fi , Fax, Colour TV with satellite connection and Internet Access.The hotel provides an ideal base to all the pilgrims and business travellers to this city by offering them several facilities, including a meeting room and gymnasium. Other services include fax, laundry/dry cleaning and round-the-clock room service. 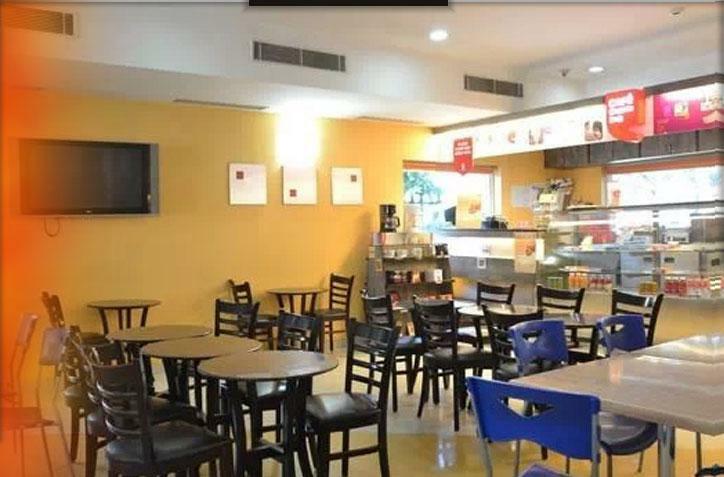 The coffee shop and multi-cuisine restaurant on-site take care of culinary needs of guests and serve them delicious food and refreshing beverages.Services : Meeting Room 4 Hrs running Hot & Cold water, 24 Hrs Power Back up, LCD Televisions, Bed Side Telephone,Bath Room Telephone, Temperature AC and Gym .